Incursions of invasive animal and plant pests pose severe threats to ecosystems, threatening biodiversity and causing losses to agricultural productivity. Early intervention against new pest incursions that eradicates the pest before it become established represents some of the highest benefit/cost investments in biosecurity policy. Once a decision is made to initiate eradication of a pest, managers are then faced with decisions about how and when to proceed. At the other end of the scale, once eradication appears to be successful, and the pest is no longer being detected, a decision must be made about whether to stop the eradication program and declare success. In practice, these decisions about how to manage an eradication response are usually based on subjective reasoning rather than scientific evidence. This project aims to develop an evidence-based approach for managing invasive pest eradications. We propose to develop tools, based on decision theory, to help managers develop optimal (cost-effective) decisions during an eradication response. These tools will provide near real-time analysis of data collected during an eradication program, which is then used to make optimal (cost-effective) decisions regarding the deployment of resources. The overarching objective of this project is the development of new tools/systems for guiding decisions around an eradication response for invasive pests that will improve capability of government agencies to make cost-effective decisions around the feasibility and use of resources. Use of these tools should therefore result in more successful and cost-effective eradications of invasive pests that maximises the economic benefits to industry and the environment. Dave Ramsey is a quantitative ecologist conducting research primarily related to the population dynamics and management of vertebrate pest species. 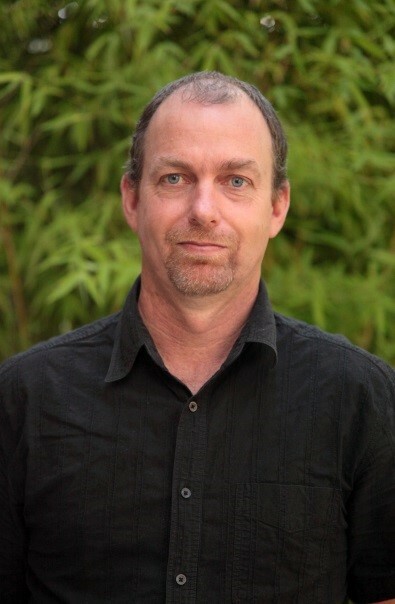 After completing his PhD in 1996 he worked for 11 years in New Zealand at Landcare Research working primarily on the population dynamics and epidemiology of bovine tuberculosis in brushtail possums. During this time he was also a member of the technical advisory group for the New Zealand Animal Health Board from 2005 to 2006 advising on strategies for the eradication of bovine Tb from wildlife. Since 2007 he has been working at the Arthur Rylah Institute in Victoria where I work on a range of wildlife management issues. He has worked with both The Nature Conservancy (USA) and Island Conservation (USA) developing structured frameworks for quantifying pest eradication success on offshore islands. The project team have started engaging with stakeholders to obtain data on current or recently completed eradications.